Welcome to the i-FM sign-up page. Just complete the simple details below, please, and select a Lite licence. We will provide you with FREE access to our daily news service, plus access to features and comment for the past 30 days. 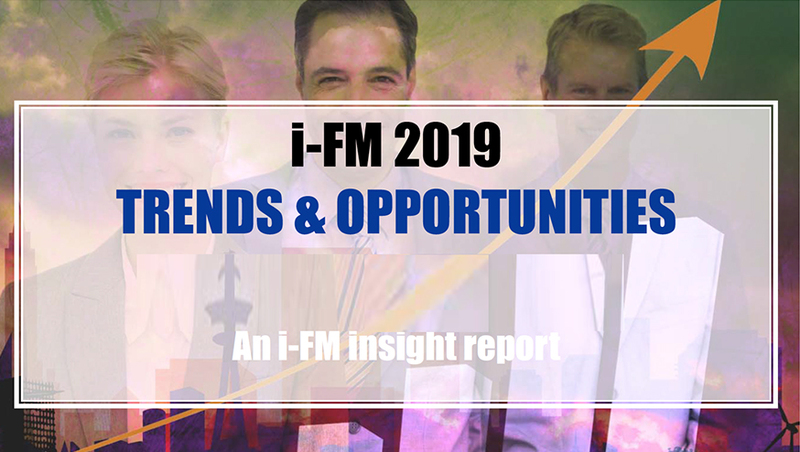 This will give you all the latest market news - or select a Full licence which provides full and unlimited access to the entire site including our market data, for example, on the i-FM Research pages. Once you have registered, we will open your new account. If you have selected a Full licence you will be taken to the payment gateway to continue your purchase. With a Lite licence you will not be charged now or in the future, unless you choose to upgrade to our full service which you can do at any time. 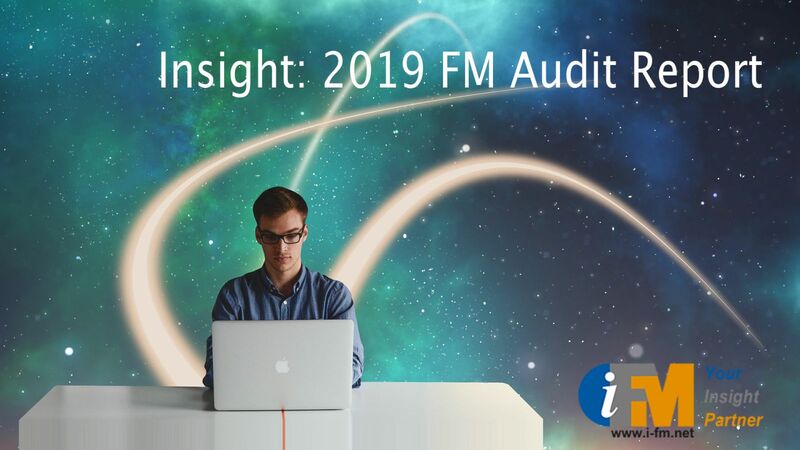 When signing up to i-FM, please indicate if you would like receive our daily news headlines and weekly and monthly newletters - you can control email preferences via 'account settings' which appears in the box at the top right on the Home page. i-FM will never sell or give your data to third-party companies. i-FM will never give out your details to 3rd party companies. Please select below the emails you wish to receive from i-FM.